BritBox profiles comedic actor Rowan Atkinson in February before airing the exclusive U.S. premiere of his first dramatic role in the detective drama Maigret. 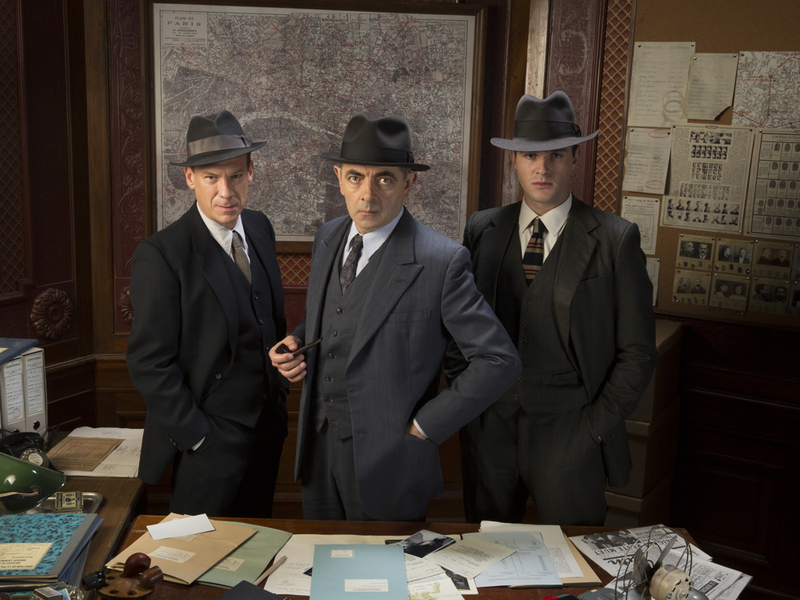 Atkinson gets serious on Feb. 28 in “Maigret,” a new series based on author Georges Simenon’s iconic, pipe-smoking policeman who has become one of this century’s classic fictional sleuths. BritBox also recognizes Valentine’s Day with its “7 Ways to Love Celebration,” a week’s worth of British romances culminating in the exclusive U.S. premiere of “Against the Law,” starring Daniel Mays, Mark Gatiss and Richard Gadd. Read more below. Before his first dramatic turn as Maigret, Rowan Atkinson was known best for his comedic talents on series like “Mr. Bean” and “Blackadder.” Now BritBox brings back two of his other top hits in exclusive U.S. premieres. Not the Nine O’Clock News: Scheduled as the opposite of the traditional 9 p.m. serious news hour, this anarchic and satirical sketch show launched the comedy careers of Rowan Atkinson, Griff Rhys Jones, Mel Smith and Pamela Stephenson. BritBox curation of the best episodes. Canned Laughter: A touching and amusing comedy about Robert Box (an early incarnation of Atkinson’s beloved Mr. Bean character) who attempts to date a girl in his office. After breaking the ice, Robert invites Lorraine on a dinner date, however, it seems the comical mayhem has only just begun.